I like that it is a good, solid vehicle. It has the power needed to pull a trailer, but it needs another gear for better mileage. It is reliable, and I wouldn't be afraid to drive cross country with it. I did have a little problem with the air conditioner / heater directional switch, but found it was just a vacuum hose came loose. Easy fix. It's a lightweight truck that I can easily park anywhere. I love the performance of my truck, runs good, it's not too big for parking. It does not consume a lot of diesel. I love the color. I has not given me any hard issues for a year, just regular maintenance. It drives very good in the winter. Runs Great and continues to be a very reliable vehicle. 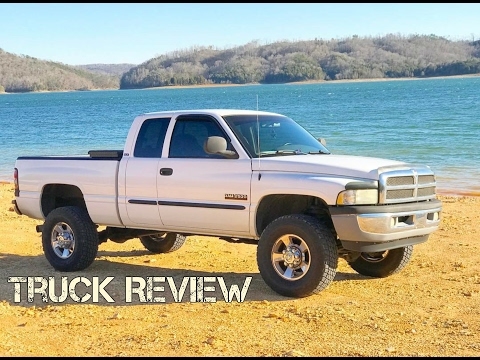 This truck has been amazing and has had very few issues in regards to performance. It is a gas guzzler which is the only negative thing I can say about it.